Keep your wild bird food fresh with a Gardman Wild Bird Plastic Feed Bin which is made from heavy duty plastic with a steel carry handle and an easy open lid. 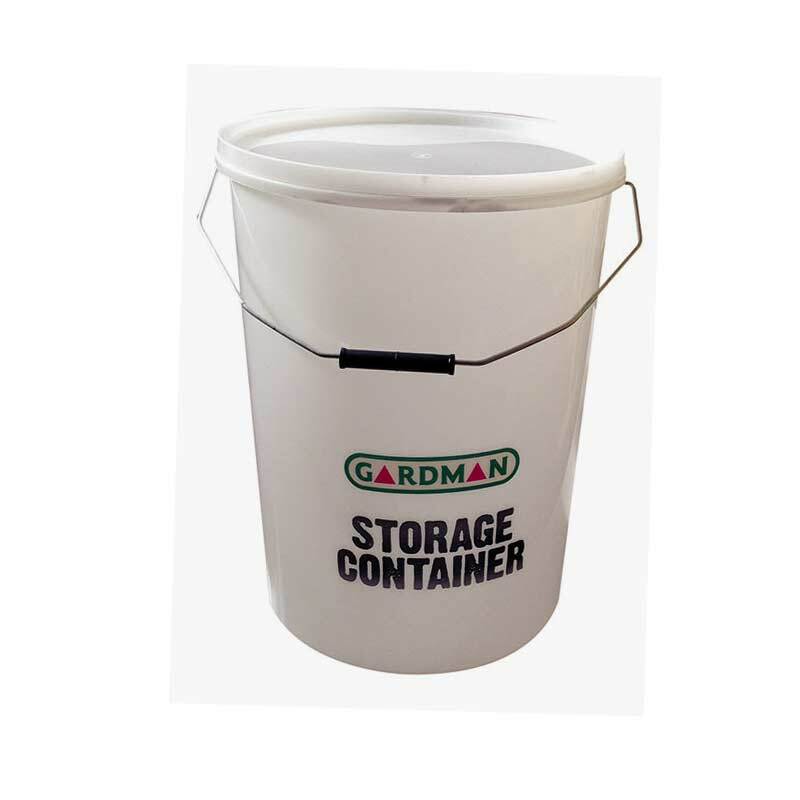 This is the ideal container for storing and keeping those larger quantities of wild bird and other bulk food. The feed is kept fresh and dry and protected from vermin. 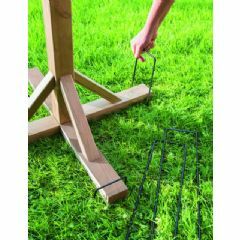 Having purchased Gardman products in the past, I had no hesitation in buying this item as all other products in their range proved to be excellent value both in manufacture and cost. This product is of sturdy construction with a good snap on lid. I was pleased to finally put my bird feed into a reliable container, safe and dry for when needed. Prompt delivery,well packaged. "Delighted'. 10/10. On first impressions the bin was smaller than I expected, to hold 15 kilo seed, but looks are deceiving and very pleased with this bin and perfect for keeping your bird seed safe from mice!